This is most important when developing a house, it can be the difference between an average looking house and a really beautiful home. No need to worry, we have an experienced design team to guide you through to a fabulous end result. 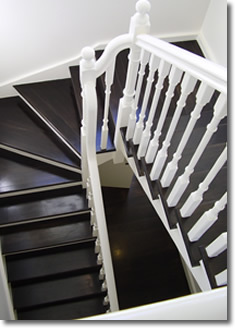 There are 408 STEPS to help you develop the design of your home and make absolutely certain that all your ideas and requests have been included. 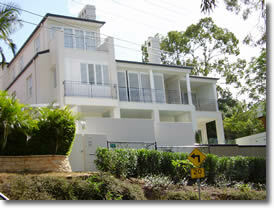 Houses of distinction are what we specialise in. Our fixed price to you is a combination of the design, drafting, statutory fees and building costs. This price contains no hidden costs or excuses why it might cost more later, no, it is the total you pay for the design/building package. And more... you are given a firm completion date so you can plan ahead. Contact us to obtain a complete list of price inclusions or for more information.